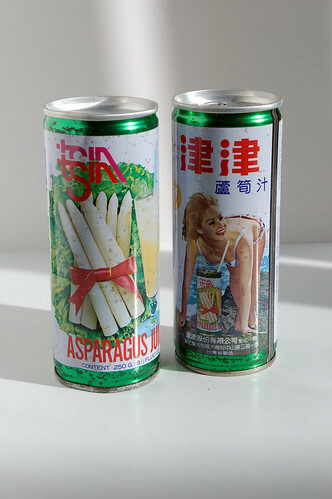 Asparagus Juice, originally uploaded by iainisbald. An unopened Xmas present from ages ago that I found when moving house. 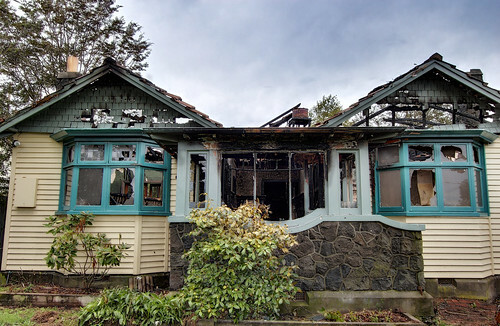 Burnt house, originally uploaded by iainisbald. Burnt out house near my place. Still smells smokey. Tonemapped image from 6 exposures. Then dodged and burnt to stop image looking so flat.